Premium membership provides you with the latest peripheral neuropathy information while supporting the cause. Physical fitness is not the sole basis of being healthy. Being healthy also means being mentally and emotionally fit. 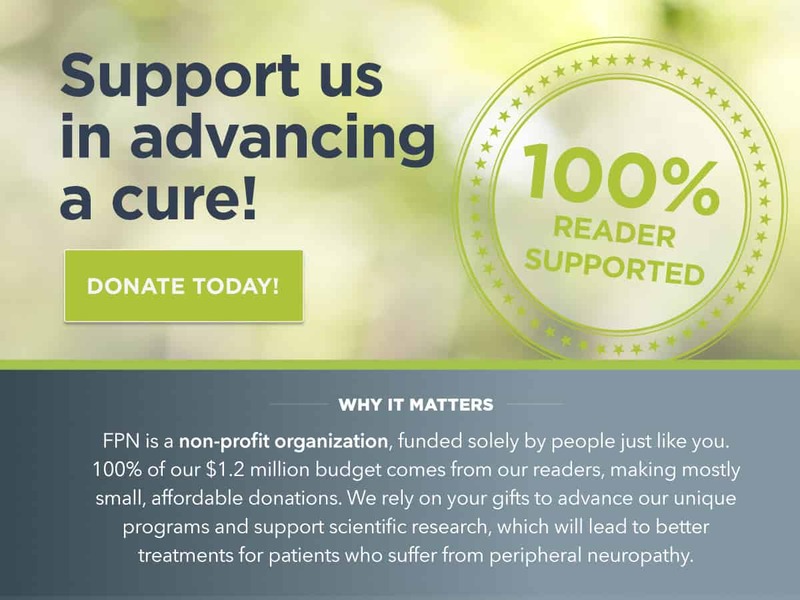 Become a member of the Foundation for Peripheral Neuropathy. 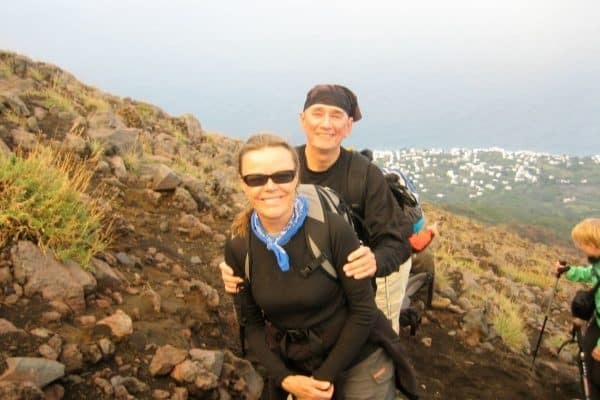 Our membership options offer flexible ways to get the latest peripheral neuropathy information while supporting the cause. Join today by making a gift. A state by state directory of local support groups, as well as, very helpful resources for group leaders. Receive our monthly newsletter and E-Tips with updates on PN research and suggestions for living well with PN. Every donation, large and small, helps the Foundation to dramatically improve the lives of people living with PN.